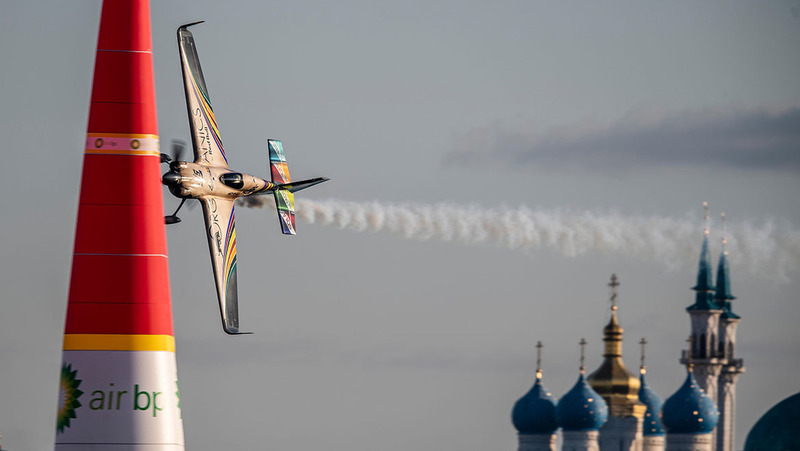 Unexpectedly poor results are served cold in the Red Bull Air Race World Championship, and today Australian Matt Hall was the recipient of a frosty ninth place in qualifying after being the form man during practice in Kazan, Russia. 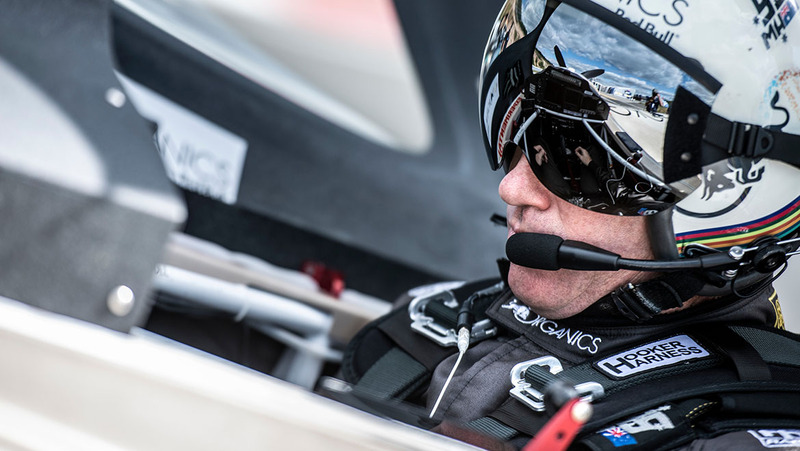 Hall, the current world championship leader, was the last to fly in today’s session and was tasked with beating the 52.615 seconds run put down by 2016 world champion Matthias Dolderer of Germany. On paper, that time looked achievable after Hall had rocketed to a 51.423 earlier in Saturday’s final practice session – a track record. But after finishing inside the top two in three practice sessions, the Aussie found himself languishing down the order with a best time of 54.009 seconds at the final bell today. The result was unforeseen by Hall, who at just two points ahead of closest championship rival Michael Goulian (USA), had commenced qualifying with aspirations of claiming victory. “I was surprised by our time. I went out there thinking we were a good chance of winning qualifying based on all of our practice sessions. We won two out of three and came second by 0.03 of a second in the other,” Hall said. Today’s result will pit Hall against fast Frenchman Mika Brageot in tomorrow’s race opening Round of 14 head-to-head knockout. In order to progress to the second-stage Round of 8, the Newcastle local will need to either beat Brageot or be the fastest of the seven losers from the other one-on-one encounters. While results may not be appealing to the eye, Hall emphasised that his confidence in the team remains high and that a top result was still the goal come race day. Today’s qualifying was won by Dolderer, with Goulian second and Spanish pilot Juan Velarde third. In a standout performance, British rookie Ben Murphy came home fourth as reigning world champion Yoshihide Muroya of Japan rounded out the top five. Race day will kick off at 1pm local time, 8pm AEST, on Sunday with the Round of 14. Hall will be in the third heat of the afternoon and is expected into the track at 1:21pm local/8:21pm AEST. The race will be shown live on Fox Sports Channel 503 and online at www.redbullairrace.com/live.